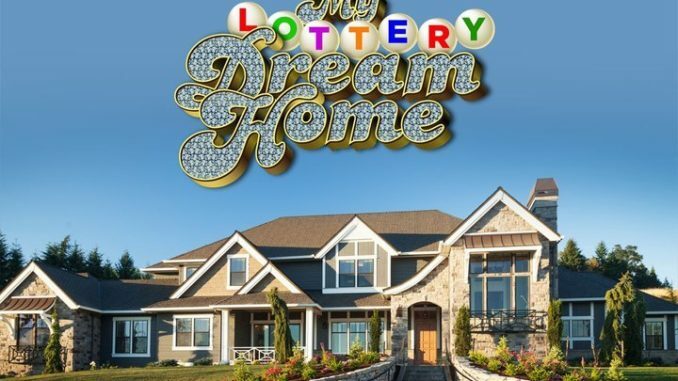 David Bromstad returns for a new season of this feel-good reality series, wherein he travels the United States to meet recent big-ticket lottery winners and help guide them as they buy their first high-dollar home with their prize money. In the season premiere, David meets a Florida couple who won millions via a scratch-off ticket. Currently renters, they want a roomy home with a pool for entertaining, while their teenage daughter hopes for enough land around the place to ride horses.